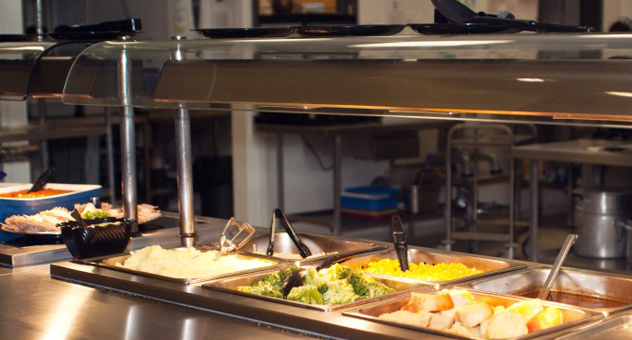 We have our own in-house catering service and learners enjoy the lunch served daily on a cafeteria basis. 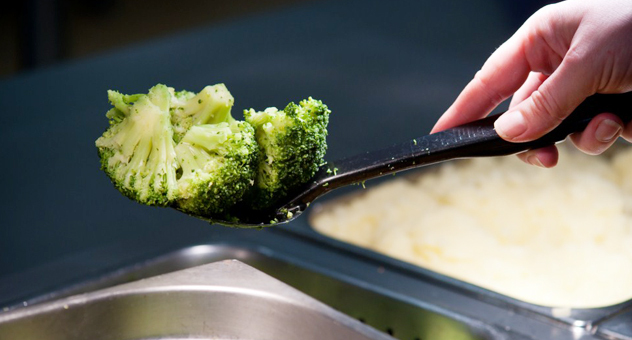 The catering team works across the campus to provide healthy, nutritious food to both schools. On offer is a range of hot and cold meals, and always vegetarian options. We provide a pleasant dining environment for all students and pupils, whether they have school dinners or packed lunches; primary pupils have access to our two halls, and Huntcliff students have the option to eat in the main hall, atrium and outside picnic tables. Meals are paid for by using a secure finger recognition system whereby learners’ fingerprints are allocated to our records. Learners are able to add money to their accounts via the machines located in each school in order to pay for their meals, or parents can provide a cheque or cash (young children do not add to their own account). 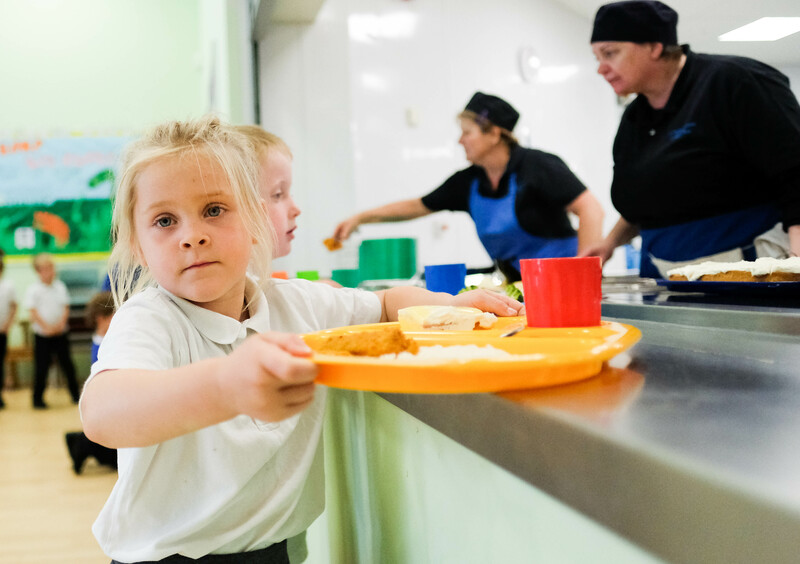 Learners who are registered for free school meals attract further funding, through Pupil Premium, which allows us to provide additional financial support e.g. contribution to the cost of trips; even if your child does not choose to take a school meal it is worth registering. The campus recently received Gold at the Food4Health Awards. Food4Health Awards recognise and reward food businesses that offer healthy food options and promote healthy eating. There are 3 awards; Bronze, Silver and Gold. Each considers the types of foods and ingredients used, how food is prepared and cooked and how the business promotes healthy eating.